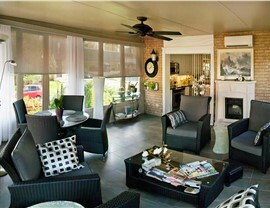 Our studio sunrooms are the perfect addition for subtle elegance and superior efficiency. 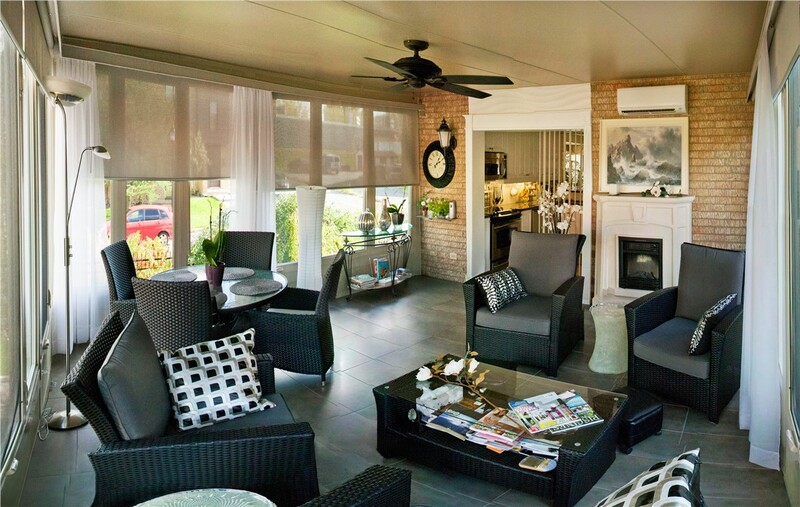 There’s no better way to expand your living space and get more out of the beautiful seasonal weather of Nassau County than with a sunroom addition, and studio sunrooms are the perfect solution when you want streamlined beauty and a customized appearance. 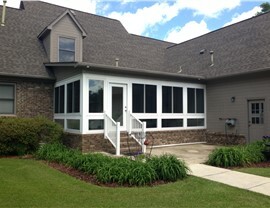 At Sunview Enterprises, we offer Nassau County studio sunrooms in a wide range of styles—from cost-efficient three-season rooms to highly efficient all-season designs. 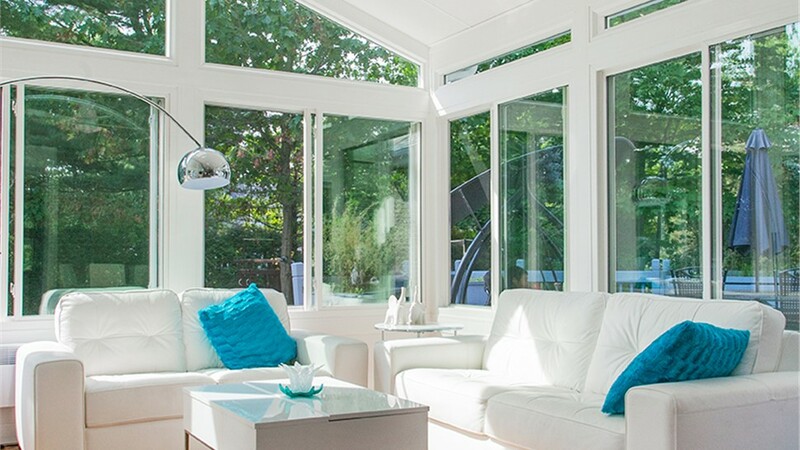 With expert installation, superior service, and the highest-quality materials in the industry, you can’t go wrong enhancing your home with a stylish and functional studio sunroom from our professionally trained team. 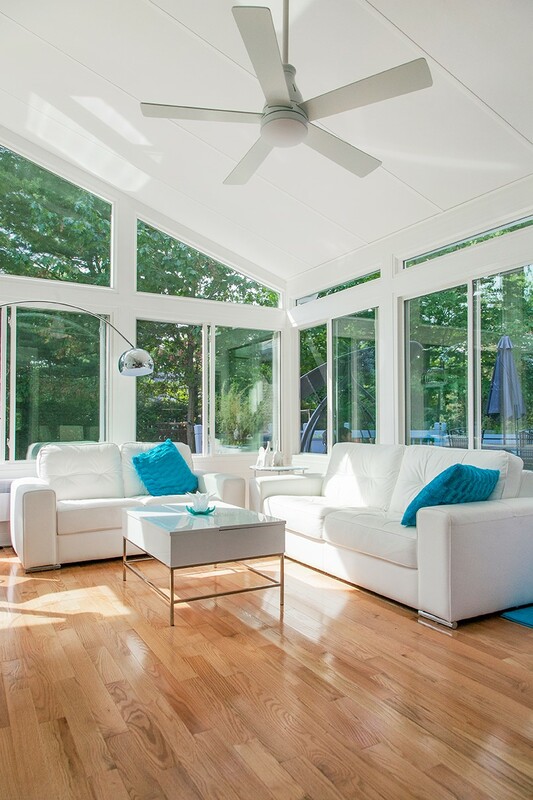 Stylish Design Options: Whether you choose a three-season or all-season sunroom, you can enhance the space with your choose of color, finish, accessories, and efficient features. 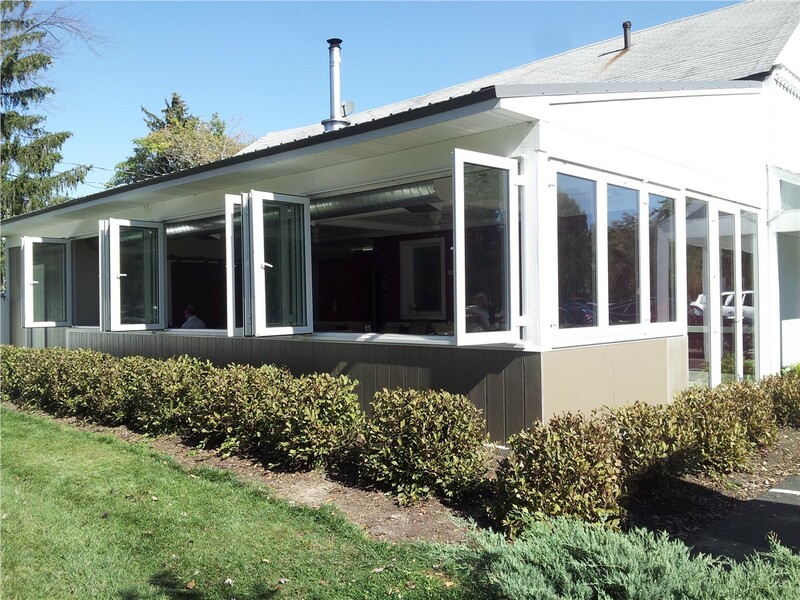 Innovative Glass: The high-tech glass used in our sunroom designs resists water and grime build-up while helping to reduce your heating and cooling costs! 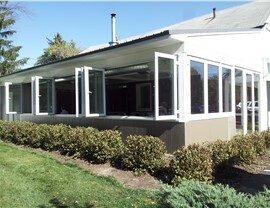 Exclusive Warranties: As a premier provider of quality sunrooms, we offer a double lifetime warranty to our customers that is fully transferrable if you every sell your property. Professional Installation: Installation is just as important as design when it comes to studio sunrooms, and we take the time to ensure that your new addition exceeds the highest standards of quality. 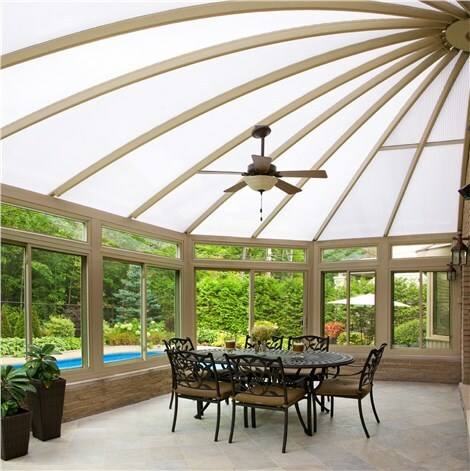 As a highly-rated Long Island sunroom company, Sunview Enterprises is committed to helping you get the quality addition you need at a price that fits within your budget. If you’d like to learn more about the products and services that we offer in Nassau County, we invite you to contact us today! Just give us a call or fill out our online form, and we’ll get you started with a free, in-home estimate and consultation.